The Bounce 91.7 FM is a music station broadcasting music and contemporary charts form Edmonton. The Bounce aka CHBN-FM was launched on February 17, 2005 is owned by Rogers Communications. Edmonton’s #1 Hit Music station is the slogan of the CHBN-FM ranked #12 in the city according to the data released by RadioWest.ca. The channel was initially launched as top 40 FM radio before getting transformed into a Contemporary Hit Radio Station. CKRA decision to launch a Hot Adult Contemporary radio stream in August 2005 proved a stimulus for the Rogers to revamp The Bounce 91.7 FM to shift the gears toward pop. On the initial launch of the Bounce, CHUM Limited and Milestone Radio jointly had rights of ownership before CHUM’s selling its all the shares to CTVglobemedia in June 2007. In 2010 CTVglobemedia sold its all assets to Rogers Communications which already held the World FM and Sonic in Edmonton. The acquirement of the Bounce 91.7 and its sister station CHST-FM was a reunion of CHBN with CKEM-DT. In a market raising the bars high for Bounce and its competitors like CFMG-FM, Virgin Radio and CJNW, the channel (CHBN-FM) has to offer a lot to its audiences and that too with fewer commercials hosted. 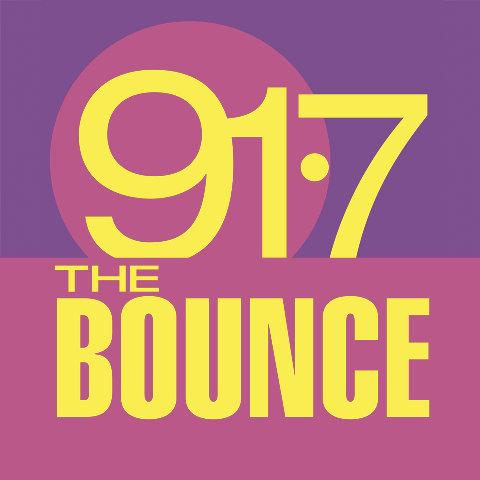 91.7 The Bounce’s web-radio is available for the listeners.Wait as the stream loads.